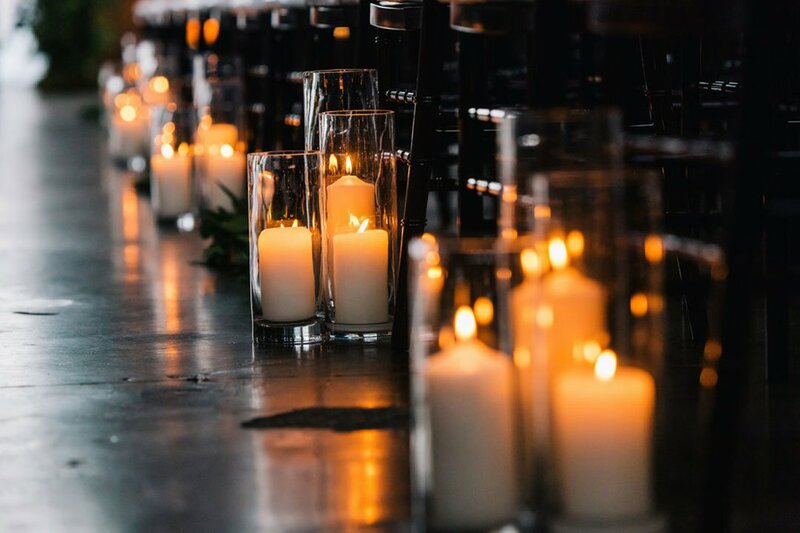 When it comes to weddings, evening social events and even dinner parties, every table should be filled with candlelight! 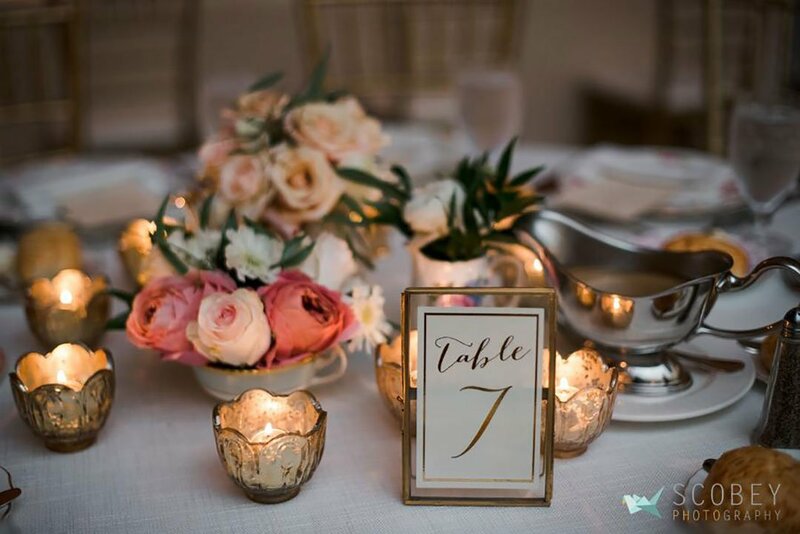 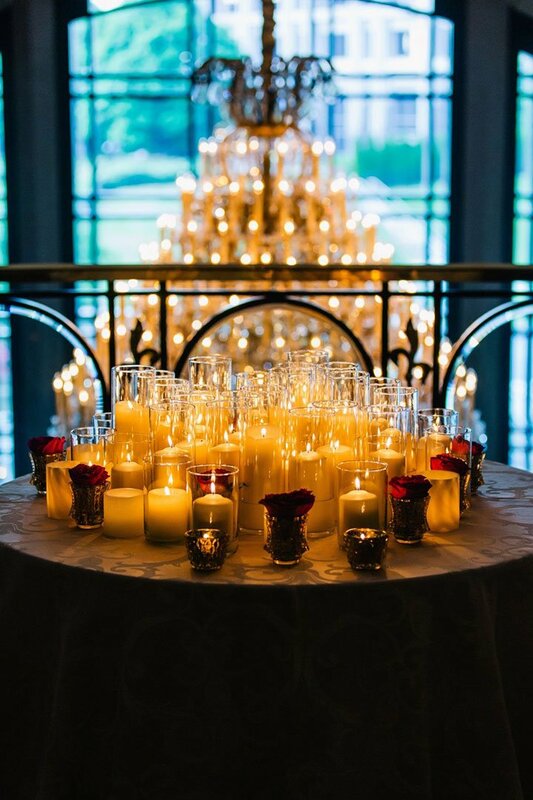 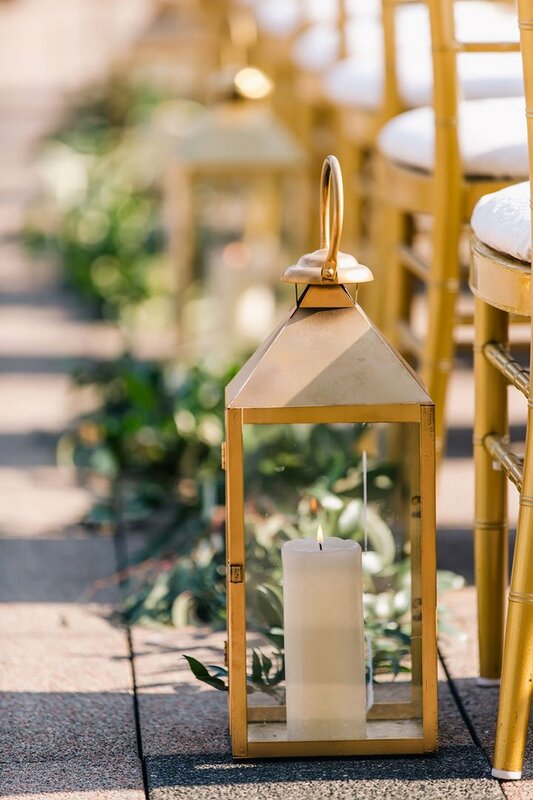 The soft lighting that comes from tea lights, pillar candles, tapered candles and even our very special and realistic LED candles (for outdoors) adds such a romantic and intimate element to your event. 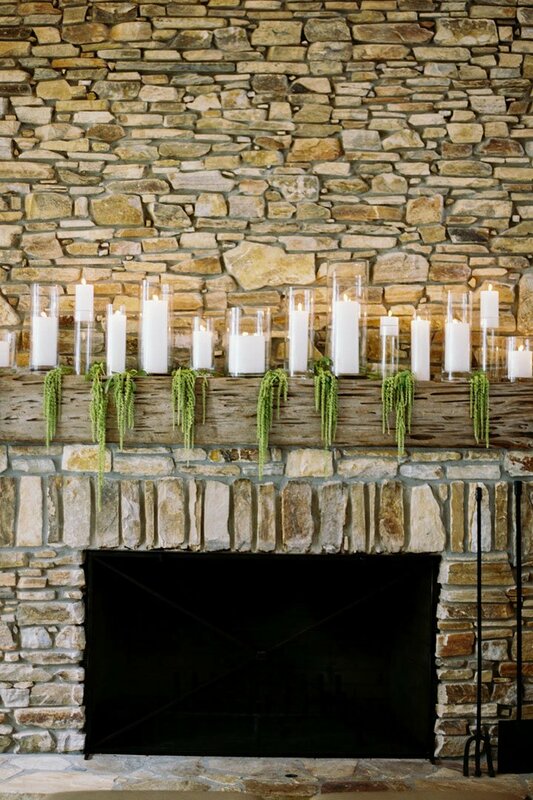 In fact, we can even play with the color and type of lighting emitted by choosing the right votive or candle holder. 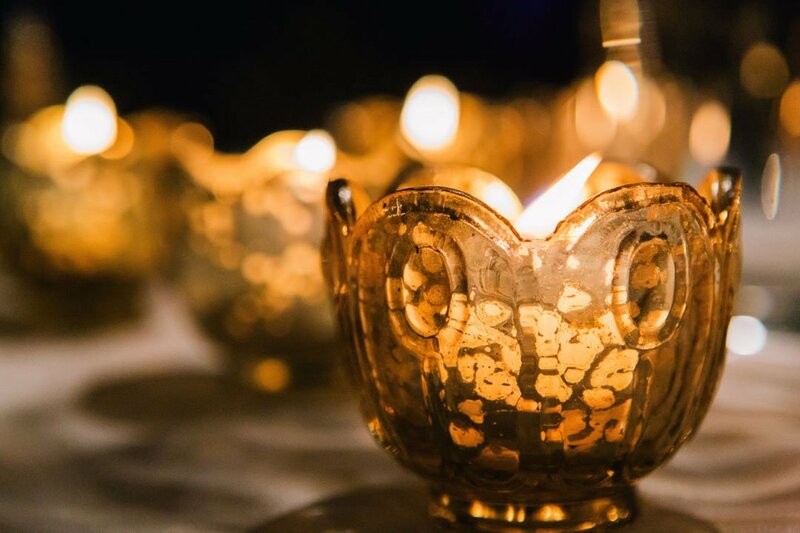 The amber glow of our gold votives, is different from the reflective whiter glow that we get from our cut crystal votives. 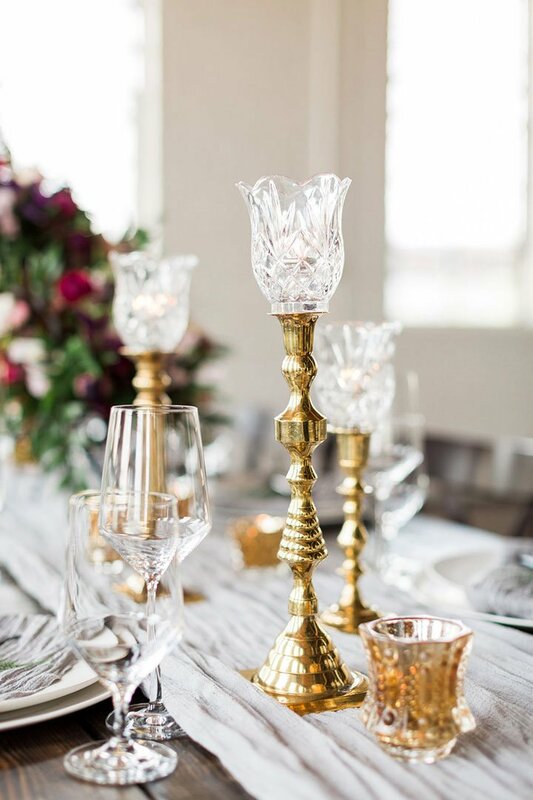 It all depends on your wedding or event’s style, colors and mood–all of which are taken into careful consideration when choosing these impactful accessories for your tables. 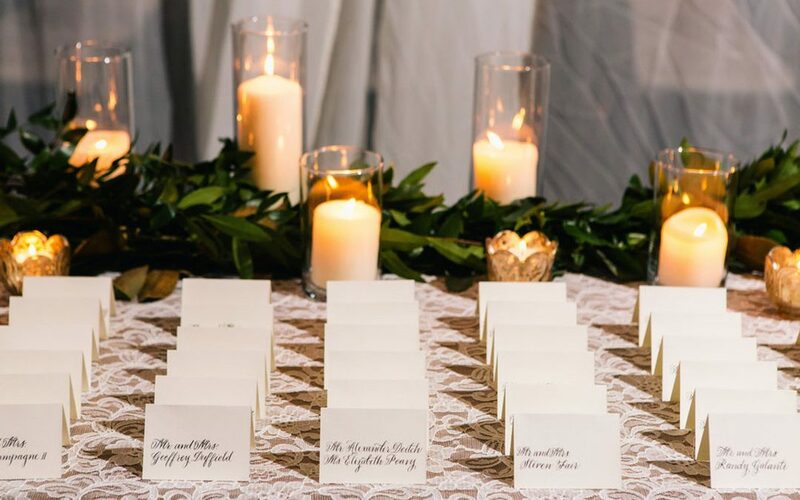 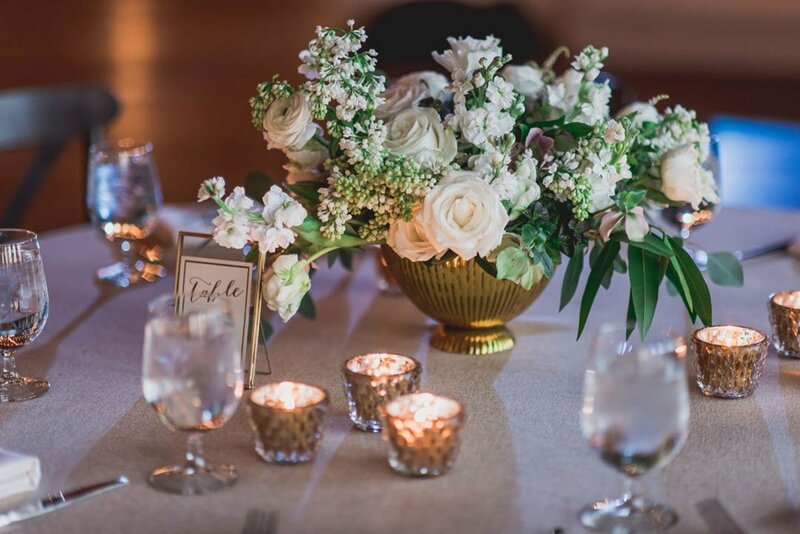 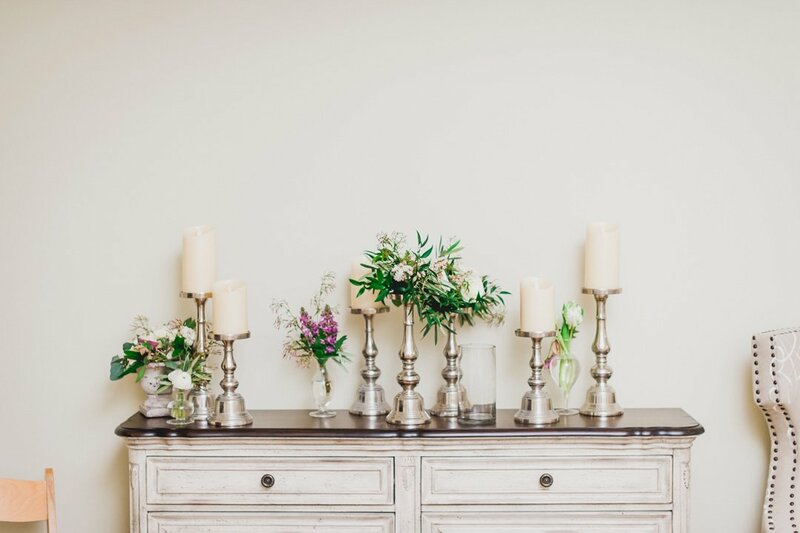 The cut, shape, and style of each votive help play into the floral and linen details that make sure every aspect of the event feel thought out and special.